What is this, a horror version of Ex Machina? A mix of The Machine & Hollow Man? I’m confused. I guess they want you to be, a little bit anyway, so that perhaps that emotion turns to curiosity and you come to the theatre to watch this movie. But I’m not sure I can give in to that. 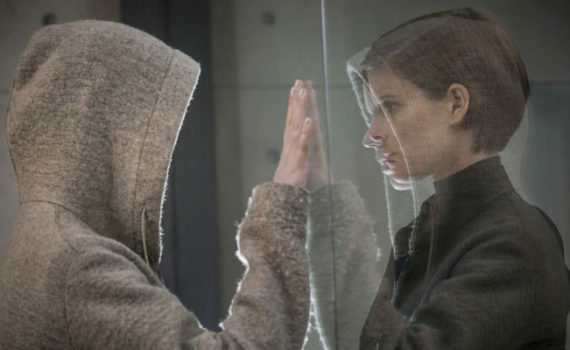 I don’t love Kate Mara, and I really am afraid that the film will steal to much from too many others. And, this is Luke Scott’s directorial debut, so there’s that.